On Wednesday night, Sir Paul McCartney stepped onto an Austin stage for the first time in his famed 50-year career. Ahead of his two-and-a-half hour set, 30 minutes of footage from McCartney’s life — childhood photos, Beatles moments — rolled on screens flanking the stage, as a sold-out crowd filtered into the Frank Erwin Center. The party officially started with “All My Loving,” which McCartney finished on a high that seemed to affect him just as much as the eager audience. “I’m just gonna take a moment to drink it in for myself,” McCartney said. With that statement, he signaled the theme for the evening: a truly retrospective trip through a legend’s decades long career. But perhaps the most poignant part of the night was McCartney’s slight fumble on the opening of “Maybe I’m Amazed.” Seated at the piano, McCartney took a moment to regroup after questioning the chords. “Proves we’re live,” he joked before launching into the anthem for a second time. That little bobble — and that’s all I’ll call it — signified the tightening of the show. Adrenaline kicked in (for McCartney and the audience), and a quite humble McCartney proved why he’s been a legend, a master of music and cadence, for five decades. 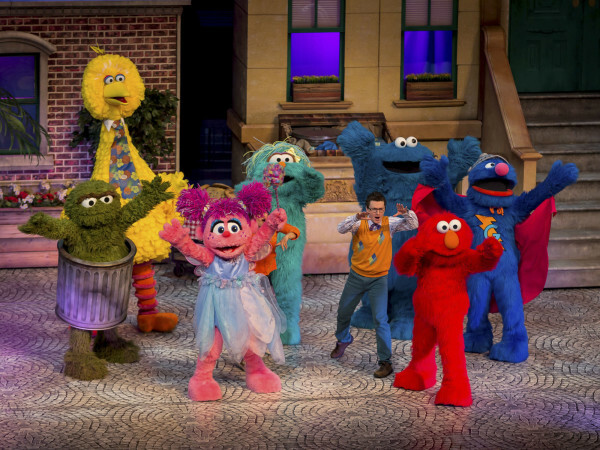 The rest of the production — over 30 songs in all — flowed as one would expect. A multi-generational audience sang along to such era-defining tunes as “Blackbird,” “Lady Madonna,” and “Ob-La-Di, Ob-La-Da.” And the same crowd found solace in “Let It Be” and “Hey Jude,” which closed the set. 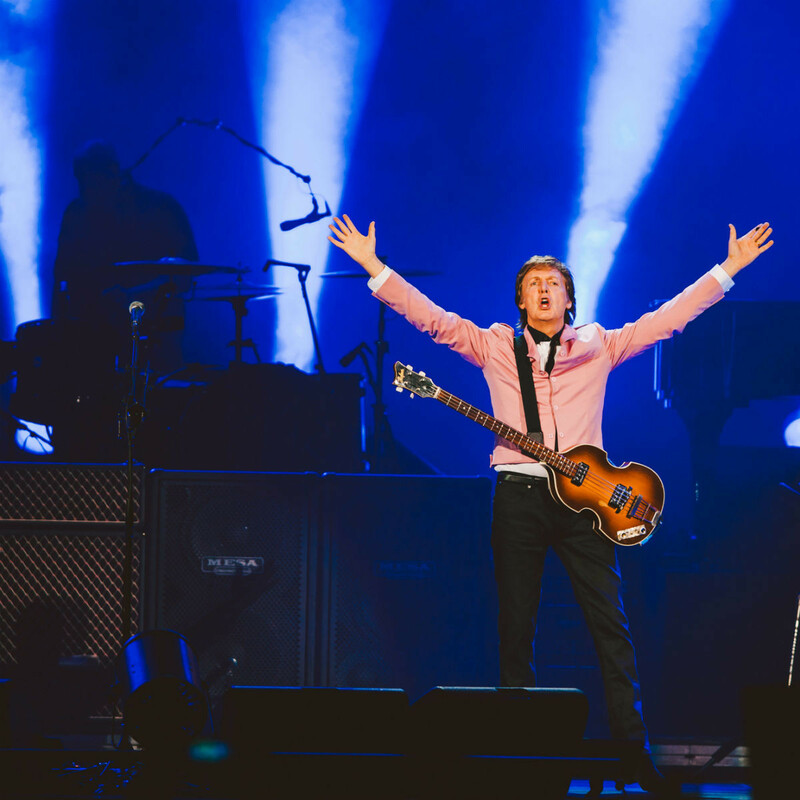 After a quick reprieve, Paul McCartney returned to the stage for his first ever Austin encore. Armed with a Texas flag, he moved into “Daytripper,” bringing a proud Lone Star crowd to its feet. 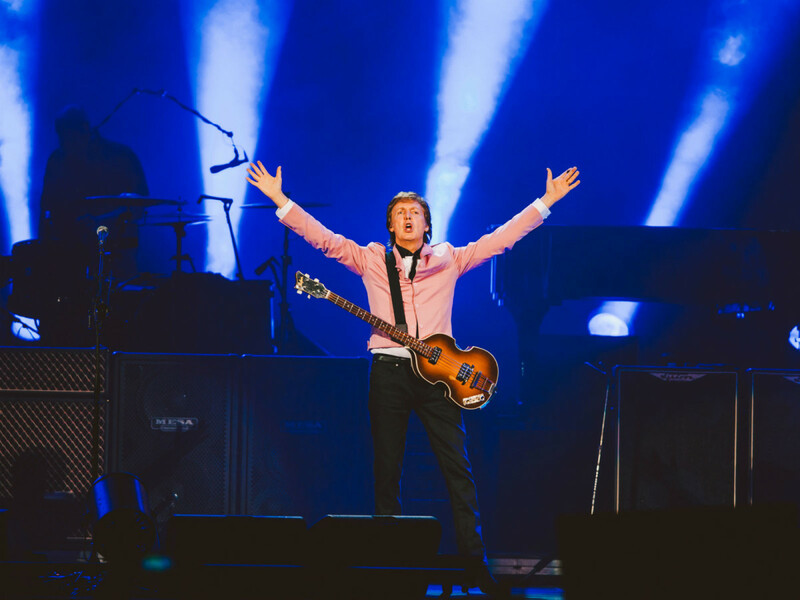 Due to high demand, McCartney added a second Austin show to his tour. He plays Thursday, May 23 at the Frank Erwin Center before continuing the North American leg in Memphis.